Kangaroo Kids, India’s best-loved, most prestigious and awarded name in preschool and play school education now invites all those seeing the best opportunities in early education for t heir children to Kangaroo Kids International Preschool in Ernakulam, Kochi. 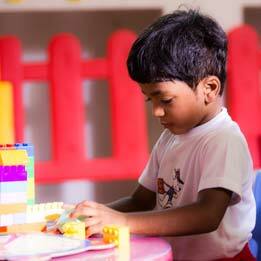 Our preschool and play school in Ernakulam is the first choice for all parents and guardians. This is because we have the reputation of giving our young learners an engaging, nurturing and world class early learning experience and environment that helps them grow into happy, eager and confident learners. 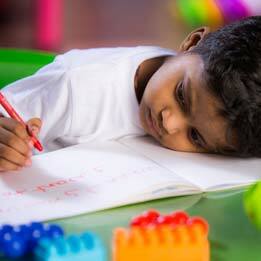 We do this by using a world class curriculum that has been developed using neuroscience. We also support this curriculum through technology rich teaching methods that are engaging, action based, interactive and creative. 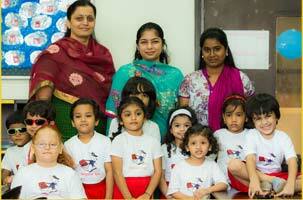 The teachers at our preschool and play school in Ernakulam have been selected after making sure they are qualified and have your children’s best interests at heart, making them the best mentors. Our teachers are also trained to deal with first aid and emergency situations and you can be sure that your children are in safe hands. 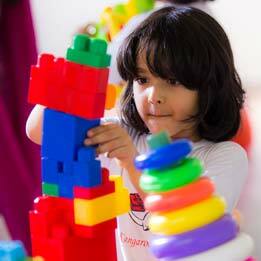 Kangaroo Kids International Preschool, Ernakulam, Kochi, also offers the best safety practices and security. Cameras and fire safety equipment have been installed at all important locations, and we have well-trained security staff too. You can be assured that your children will be safe on our premises in every way. 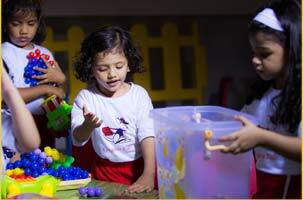 The classrooms and play areas in our play school and preschool at Ernakulam have been designed to be colourful, attractive and learner friendly. 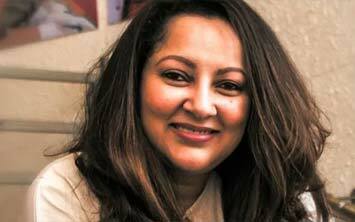 They are also kept clean and hygienic. The class size has also been deliberately kept small so that each child attending our preschool and play school receives close monitoring and personalized guidance. 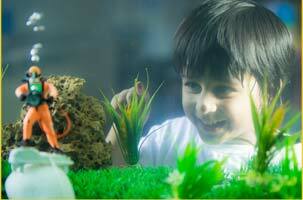 If you wish to visit our school in Ernakulam, Kochi, please contact us for an appointment. We will be happy to take you around and answer any queries you might have. Please click on the link to know more about the procedure for admission to Kangaroo Kids’ International Preschool at Ernakulam, Kochi.